A companion to the best-selling The Gospel according to Harry Potter: Spirituality in the Stories of the World's Most Famous Seeker, this ten-session study, appropriate for youth and adults, explores the religious themes that are prevalent in the popular series of children's books and films. 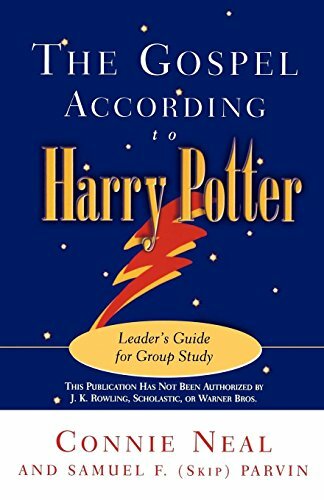 Each session recommends scenes from the DVD and video releases of the first two Harry Potter movies, along with corresponding passages from the books, to facilitate discussion. If you have any questions about this product by Westminster John Knox Press, contact us by completing and submitting the form below. If you are looking for a specif part number, please include it with your message.